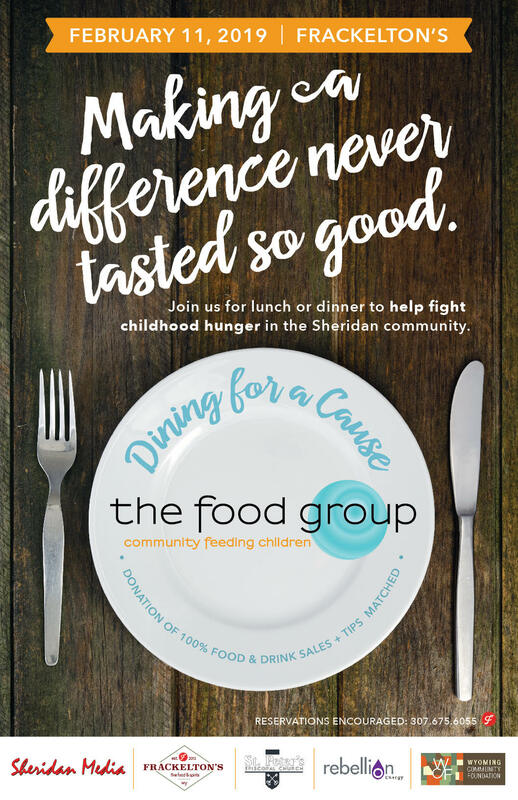 The Food Group was born as a grassroots effort of community members who were alerted to the plight of hungry kids in Sheridan County. Churches became involved, adopting a month at a time. Families started to volunteer as word spread of the need. Requests started pouring in from the area elementary schools in Sheridan, Big Horn and Tongue River Valley. At the end of the first school year, the newly named Food Group was feeding 110 kids each week. By the fall of the following school year, the number was up to 180. 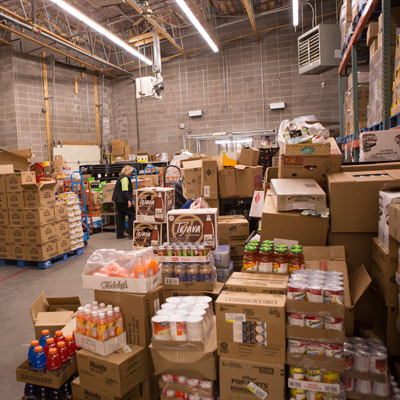 Seven years later, over 480 children are fed each week, nearly quadrupling the first year’s reach. At the end of the 2016-17 school year, The Food Group’s dedicated volunteers packed about 17,500 bags of food.